Whether you are young or old, Geelong Dental Centre has the experience to serve you. We take pride in all our work, and we strive to provide the highest level of service possible here in Geelong. This involves a good home care regimen plus periodic dental visits. Routine checkups and cleanings promote continued dental health, as well as allow for the early detection of disease. At Geelong Dental Centre we are always at the forefront of the latest research in general dentistry and use the most up-to-date methods and technology to help our patients' achieve their desired smiles. Routine dental checkups are vital to good oral hygiene and are the best way to detect problems at their earliest stages. Early detection and treatment saves unnecessary discomfort, time and money. Your dentist looks not only for cracked and decayed teeth, but also for growths and sores on the roof and floor of your mouth, tongue, lips, gums, and the mucous membranes that line your cheeks and gums. Then your dentist will check the lymph nodes of your head, jaw and neck for pain, tenderness and flexibility. Following your check-up, we provide you with a detailed treatment plan and estimation of pricing. This is before you begin whatever treatment necessary for your particular dental health needs. We do this so you can fully understand your options and all costs involved ahead of treatment. We always ‘inform before we perform’ so you don’t get any surprises. At Geelong Dental Centre we strive to ensure that all of our patients are comfortable, especially our kids. All children will be greeted by name at reception and made to feel welcome. Colouring pages, puzzles and books are available to your children in the waiting room. 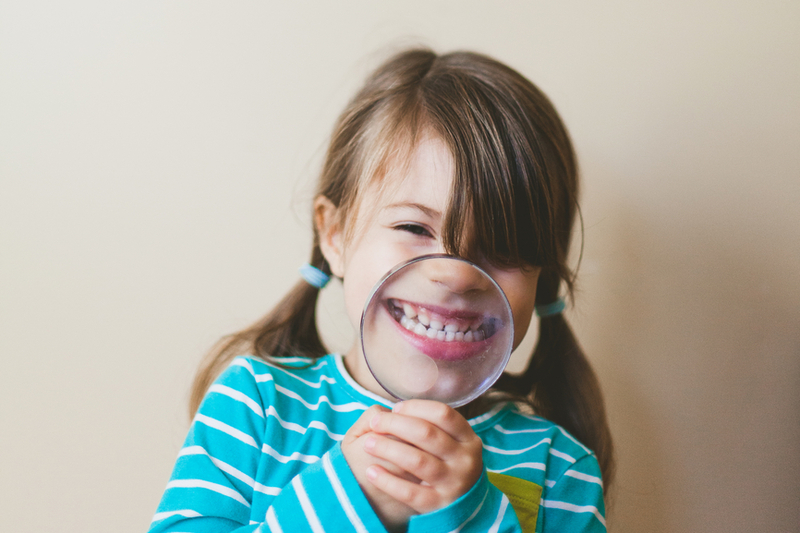 We put aside extra time for children so that we can get to know them and help them to feel comfortable with their dental experience. Unfortunately, sometimes, despite the best efforts of parents, kids get holes in their teeth. This can be caused by ‘nannas secret lolly stash’ or the ‘yes I brushed my teeth.’ We aim to inform you and your child of the causes of decay and how best to prevent them. A filling repairs and restores the surface of a tooth that has been damaged by decay, fracture, or wear. If tooth decay is not repaired in its early stages, it will worsen and additional or alternative dental treatments may be necessary. Tooth sensitivity is the most common early warning sign of enamel loss or tooth decay. While there could be a number of reasons for this sensation, only our Dentist can diagnose its underlying cause. If a damaged tooth surface is not treated early, your discomfort will increase. Root Canal Therapy saves a severely injured, cracked, or decayed tooth when its pulp (the soft inner tissue inside a tooth's root canal) becomes inflamed or infected. If it is not treated promptly, pain or a tooth abscess (infection) results. Root Canal Therapy is also known as Endodontic treatment. At the Geelong Dental Centre, we always make every attempt to treat your teeth and remedy any dental malady. 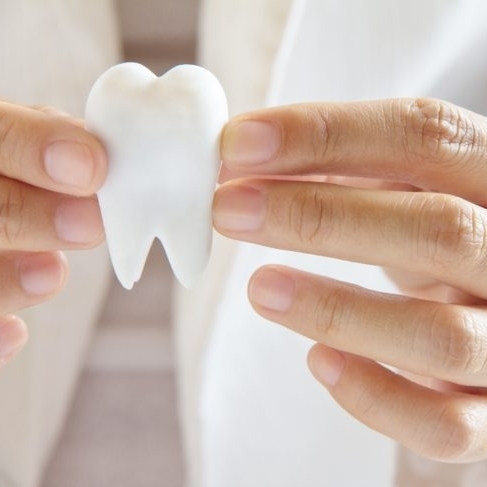 Unfortunately, in some cases damage to a tooth is so advanced that it may be necessary to extract the tooth in order to maintain dental health. Whatever the cause, you can rest assured that our dentist's will carefully explore and inform you to any other options before making the decision to remove a tooth. Should tooth extraction become necessary, you are assured of the nurturing care that comes with any Geelong Dental Centre procedure. 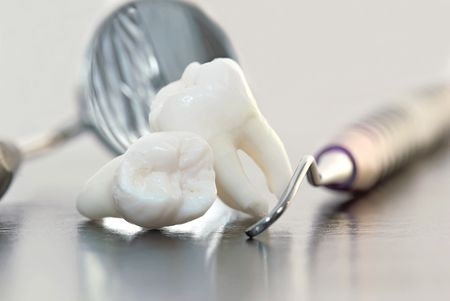 We understand that the process of having a tooth extracted can be daunting and we will ensure your comfort throughout. Wisdom tooth extraction is a dental surgical procedure that requires removal of one or more permanent wisdom teeth in both the upper and lower back part of our mouth. Also called third molars, these are usually the last set of teeth to develop in your mouth, and they generally appear between the age of 17 and 25. Some dentists or surgeons would advise wisdom tooth extraction especially if they are impacted and have no room to grow. The procedure is generally performed by an Oral Surgeon under sedation. If there is an infection present this will need to be cleared up before extraction of the wisdom teeth.